When there are signs up stating no swimming because of dangerous alligators why would you jump in the water? What would posses you to yell “f” the alligators and jump in the water with them? 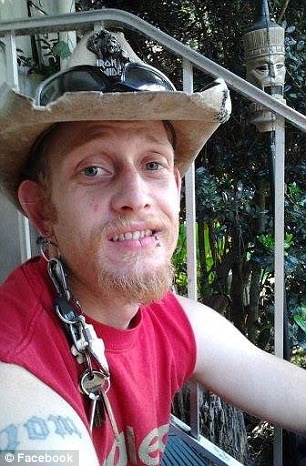 You could ask 28 year old Tommie Woodward of Texas except for the fact that he was eaten by those alligators. Despite warning placed on signs and from other people Tommie decided to roll the dice and swim with the alligators. The following quote pretty much sums things up. In the end at least Tommie became the first alligator fatality in Texas since 1836, so at least he’s got that going for him. He removed his shirt, removed his billfold … someone shouted a warning and he said ‘blank the alligators’ and jumped in to the water and almost immediately yelled for help.